Ball Python Morphs #8 Orange Dreams and Super ODs! 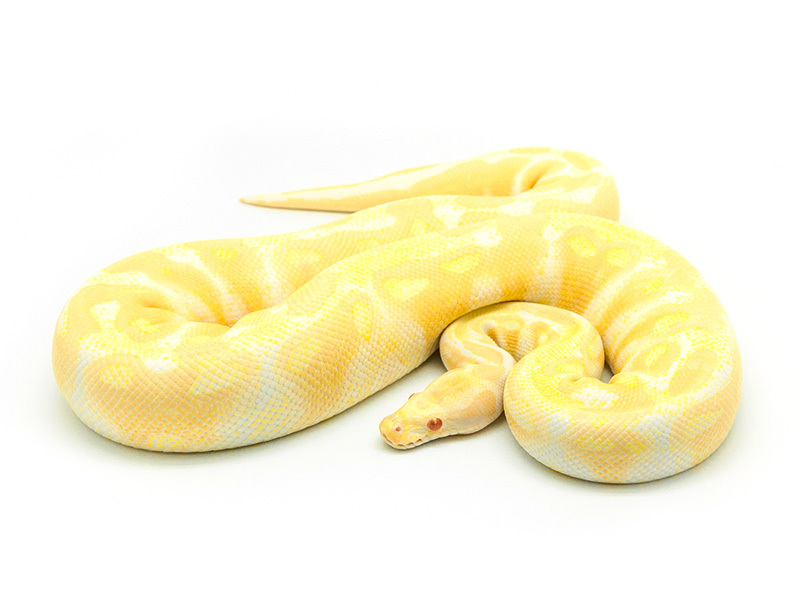 What Substrate is Best for your Ball Python? Welcome to World of Ball Pythons the best place online for ball python enthusiasts. We open up a world of colors, patterns and knowledge and we give you the opportunity to share your opinions and your knowledge on our facebook page and forums. Look for inspiration in our video section and get 100% control over what the season's pairings will give you in our genetic wizard.